Our investment strategies and portfolios level the playing field with Wall Street by putting the power of award-winning, high-performance investment algorithms in your hands. 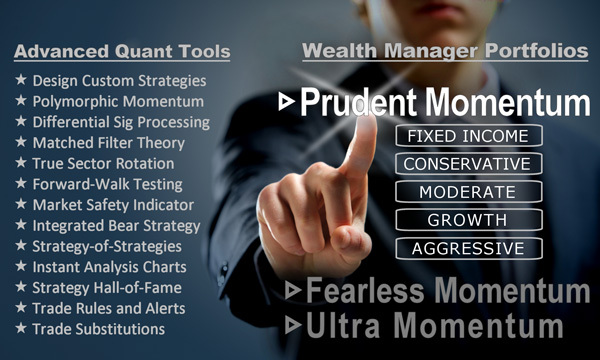 Our True Sector Rotation algorithm owns the momentum leaders in bull markets, and our StormGuard algorithm invokes a Bear Market Strategy algorithm to protect and grow your assets during bear markets. We offer the following two levels of subscription services, and a 30-day free trial. You can select from among our readymade Prudent Portfolios, or create and edit portfolios of your own design. However, you can’t create or edit underlying strategies held by a portfolio. $299/mo. You can do everything the Wealth Manager can, plus import, edit or create strategies of your own in order to better address specific client needs, or test some of your own great ideas. $499/mo. 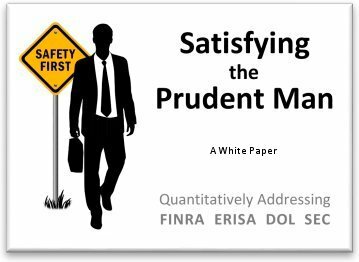 The FEDS (FINRA, ERISA, DOL, SEC) are silent on quantitative measures defining suitable and prudent risk management. While a wide latitude helps advisors satisfy client needs, it provides no basis for defense in a risk management audit. However, industry consensus definitions for risk-ranked portfolios are entrenched and accepted by the FEDS. Thus, their risk measures quantify suitable and prudent risk. 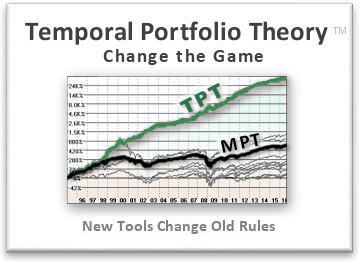 Modern Portfolio Theory is 65 years old, developed long before computers could analyze daily time domain data. to improve overall investment performance. Only by owning the trend leader and avoiding the laggards can one simultaneously improve returns and reduce risk! 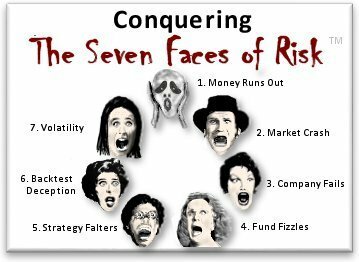 Risk is not a one-dimensional problem cured by a single dose of diversification. It's a multi-dimensional problem. Holistic Risk Management addresses risk deriving from individual companies, funds, strategies, markets, political events, natural disasters, and even personal behavior. Diversification is now joined by temporal "risk avoidance" and "layered portfolios" as effective risk reduction tools. Import/customize ready-made Strategies and Portfolios suitable for clients with a wide range of risk tolerances. Instantaneous technical charts and statistical reports. Self-tuning momentum algorithms. Daily data updates. 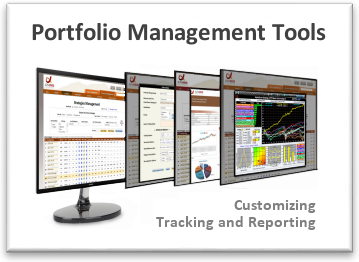 Strategy, Portfolio, and Trade Management Screens. Simple integration with Morningstar reports utility. AlphaDroid levels the playing field with Wall Street by putting the power of award winning high performance investment algorithms in your hands. Its True Sector Rotation algorithm owns only the momentum leader in bull markets, and its StormGuard algorithm invokes a Bear Market Strategy when the bear starts to roar. Only by owning the trend leader and avoiding the laggards can you simultaneously improve returns and reduce risk.